The gains in Indian stocks after a breakout in tensions with Pakistan may have room to run, according to a veteran stock picker. 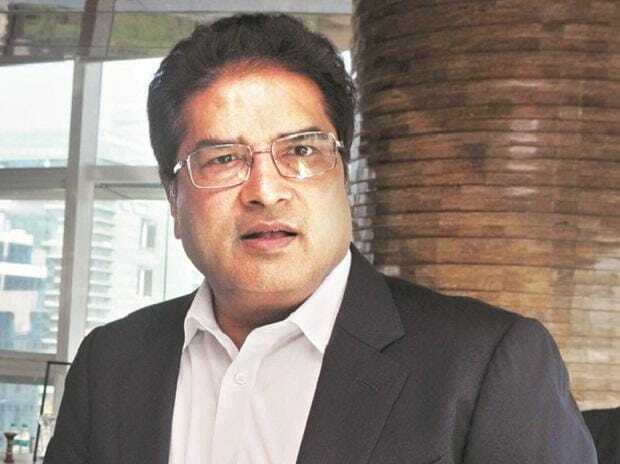 Prime Minister Narendra Modi’s strong response to a suicide bomb that killed 40 Indian troops in Kashmir has increased the chances that a stable government will be elected in upcoming general elections, said Raamdeo Agrawal, who helped develop Motilal Oswal Financial Services Ltd. into a billion-dollar company. And that bodes well for the economy and equities, he said. Since Modi retaliated with airstrikes against what New Delhi said was a terrorist training camp in Pakistan, at least four opinion polls have shown his ruling coalition may get close to the 272 seats needed for a majority in elections that begin on April 11. Results are due on May 23. The S&P BSE Sensex Index has jumped 8 per cent from a low on Feb. 19, days after the suicide bombing, making the gauge of Indian equities the third-best performer among 94 primary indexes tracked by Bloomberg. Global funds bought a net $4 billion of Indian shares this month through March 22, set for the biggest monthly inflow in two years. The buying comes after withdrawals of $4.6 billion in 2018, which was the biggest annual outflow in a decade. But the 63-year-old joint managing director of Motilal Oswal has a caveat. Modi -- or whoever wins power -- must use the mandate to fix the “plumbing” of the financial system. The engines of loan growth in the world’s fastest-growing major economy are sputtering after a recent default at an infrastructure lender sent shock waves through the financial system, creating a crisis of confidence for shadow lenders. Further, state-run banks that comprise the bulk of the system are strapped with $190 billion of bad loans. Modi is trying to secure a second term for his government this spring, five years after he won the largest mandate in three decades in 2014. His tenure has been a mix of big economic reforms including introducing a unified tax system for the country, insolvency and bankruptcy codes for companies and demonetization that struck at the heart of a largely cash-based economy. The goods and services tax and the surprise decision to cancel high-value currency notes proved to be speed-breakers for economic growth, which led to a surge in unemployment.